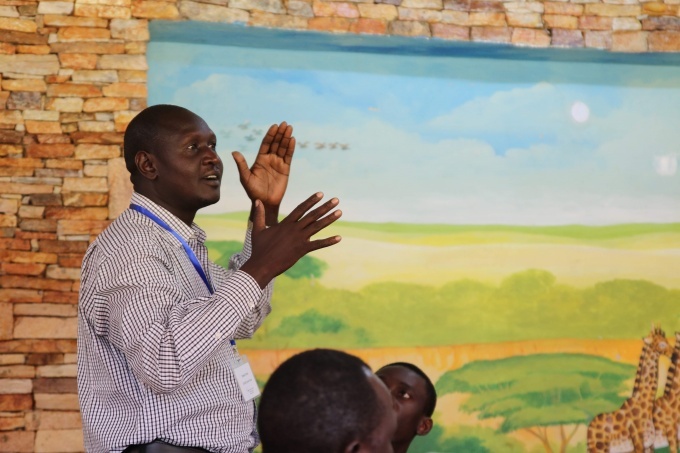 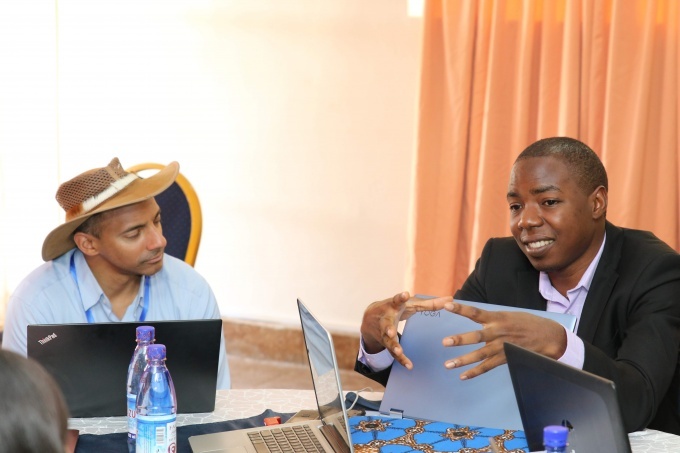 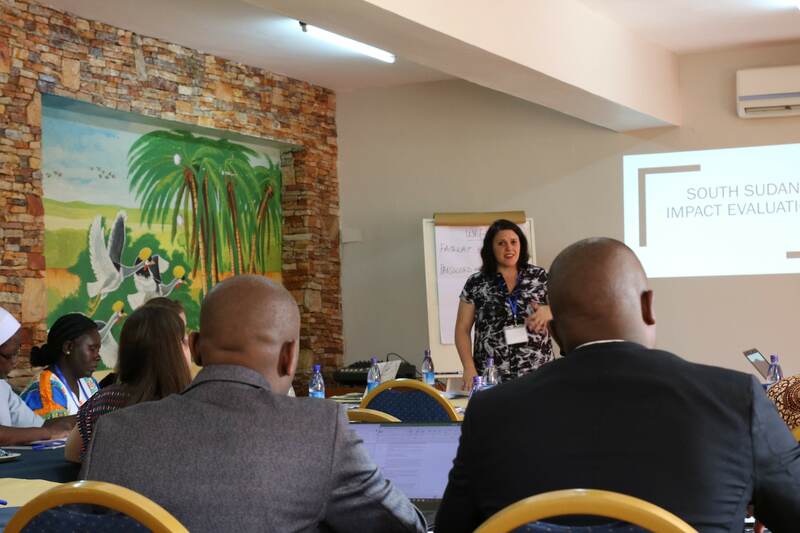 USAID’s Centre for Development Research, through the Higher Education Solutions Network awarded the Long-Term Assistance and Services for Research (LASER) – Partner University-Led Solutions Engine (PULSE) initiative to Purdue University. The Mission of LASER is to increase the participation of universities in research that contributes to improvement of development outcomes. 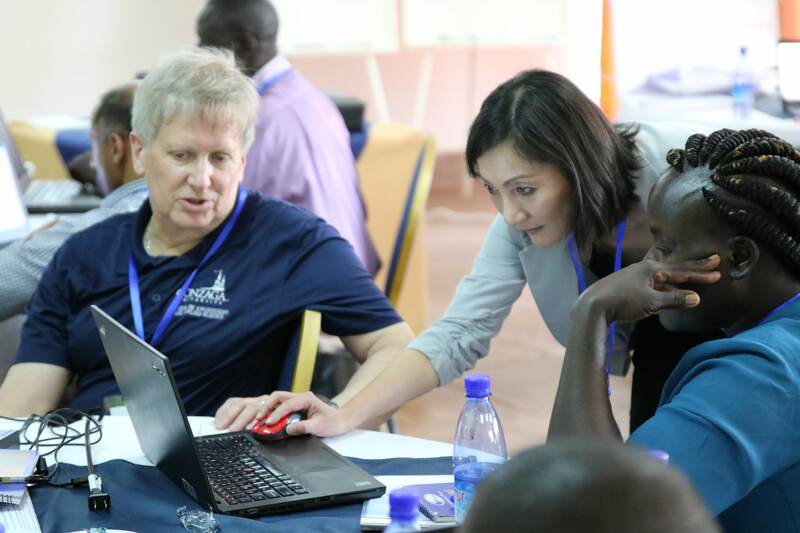 LASER-PULSE’s core partners are Purdue University, Catholic Relief Services, Indiana University, Makerere University, and the University of Notre Dame. 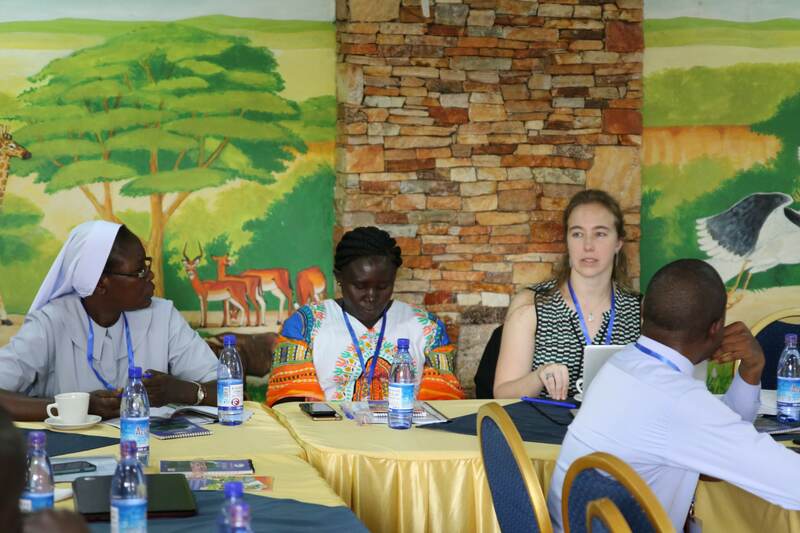 The anticipated outcome of LASER is ‘enhanced discovery and application of evidence-based solutions to development challenges’. 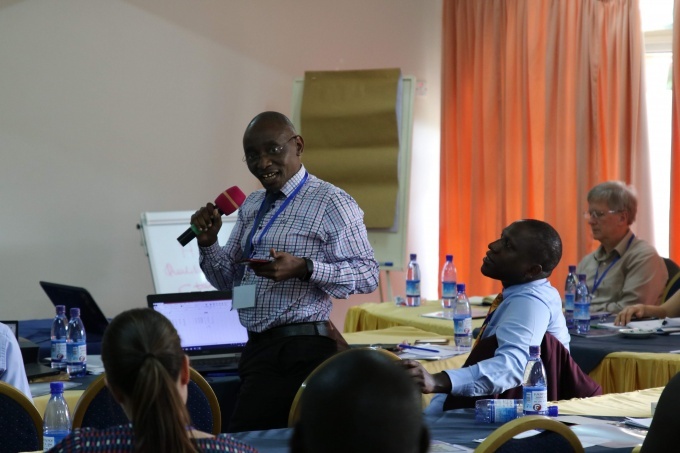 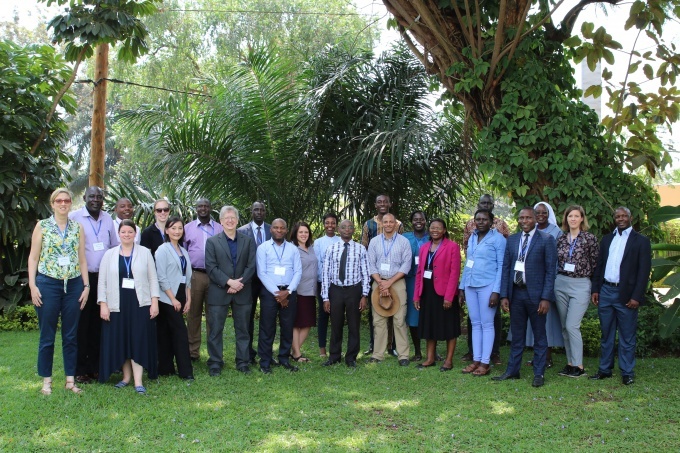 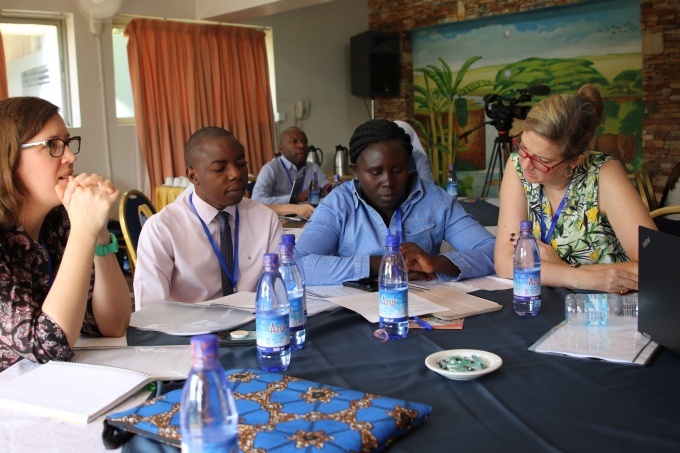 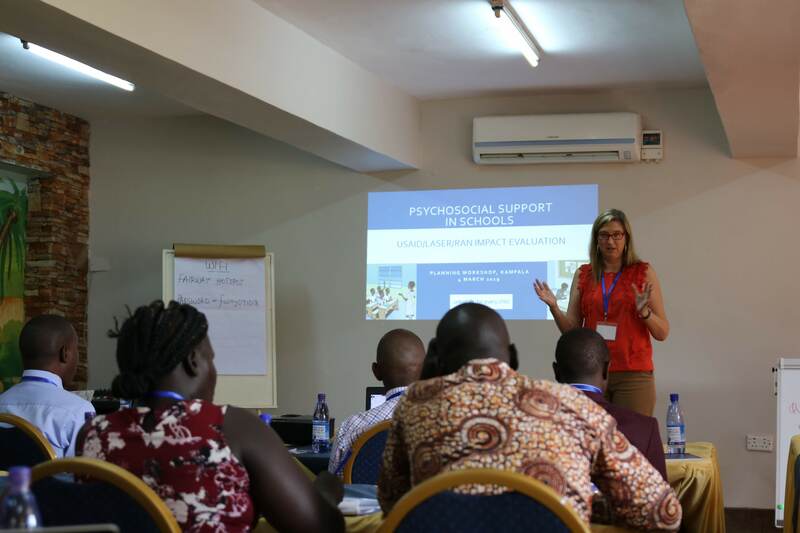 On March 4th, 2019, Makerere University School of Public Health- ResilientAfrica Network (RAN) hosted 28 representatives from the LASER-PULSE Consortium partners (including Purdue University, University of Notre Dame, Catholic Relief Services (CRS), Makerere University-RAN) for a five-day workshop at Fairway Hotel in Kampala, Uganda. 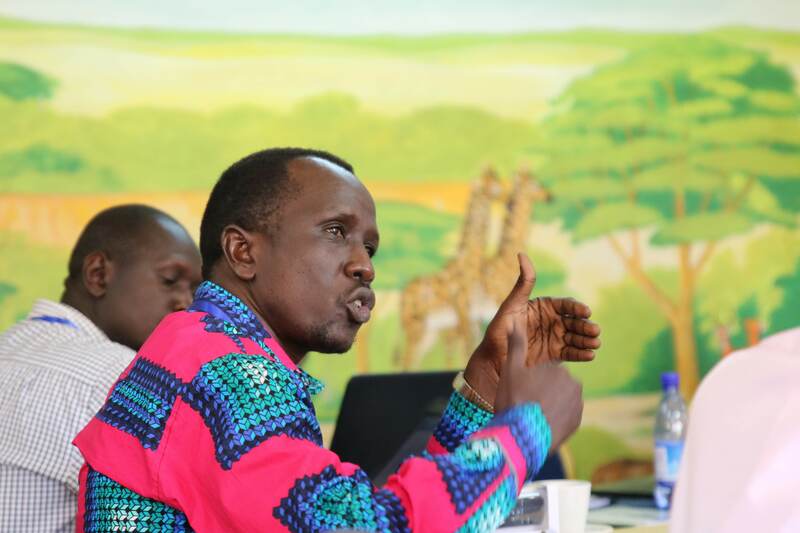 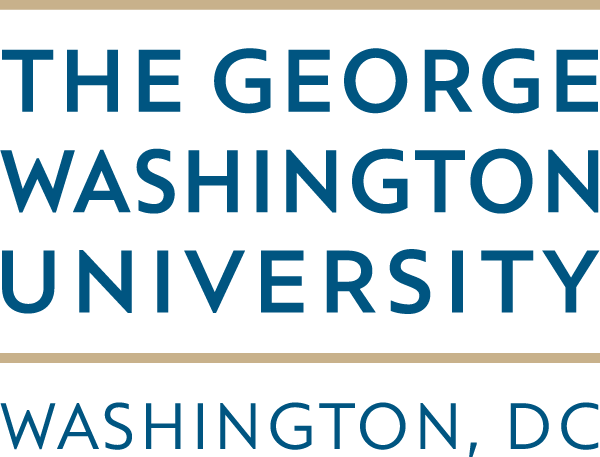 The workshop, which was led by Indiana University, also brought together key stakeholders from UNICEF, USAID Missions in South Sudan and the USAID Mission in Washington D.C, as well as 5 South Sudanese Research Associates. 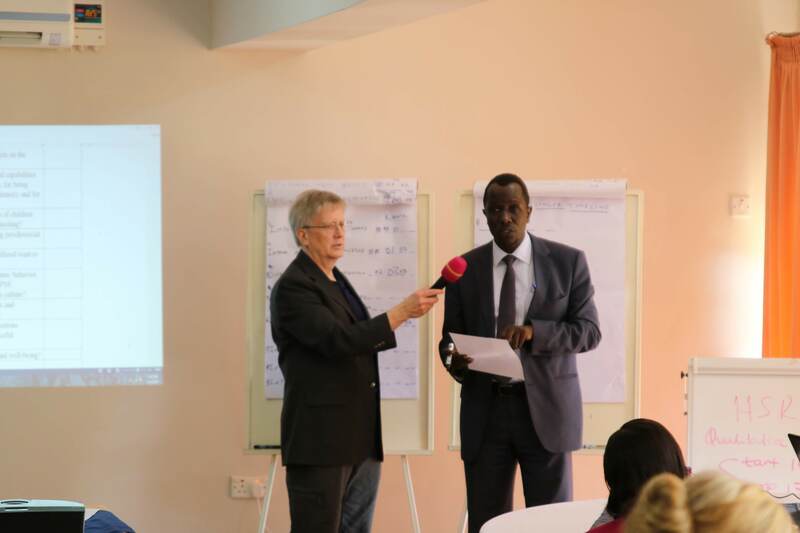 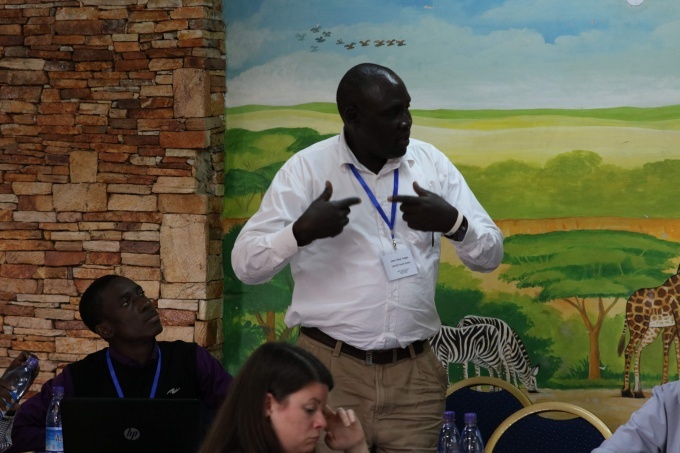 The main objective of the workshop was to review the final evaluation plan for an Impact Evaluation study that will take place in South Sudan. 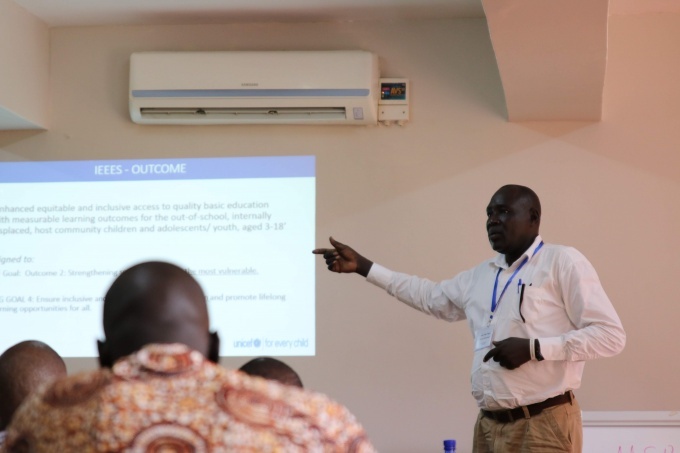 Over the five days, the evaluation team reviewed the study objectives, discussed the context and also co-developed evaluation instruments. 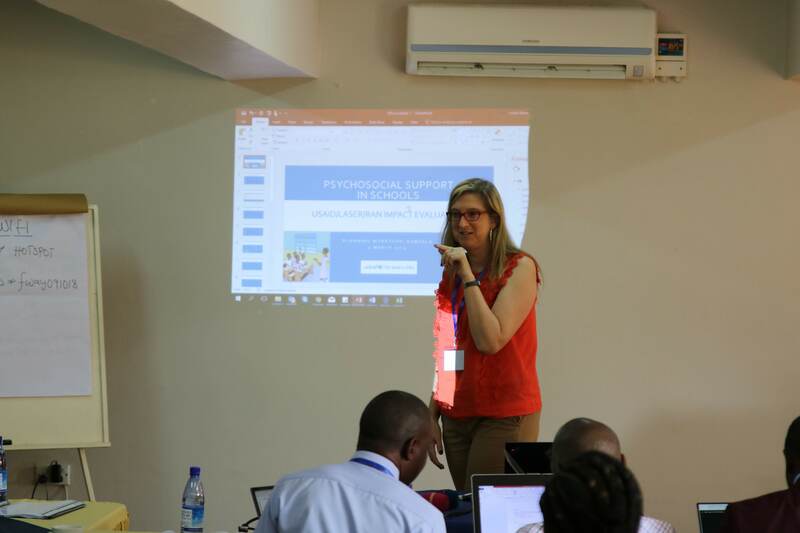 Research associates were also further trained on the research methodology in preparation for piloting and implementing the data collection processes. 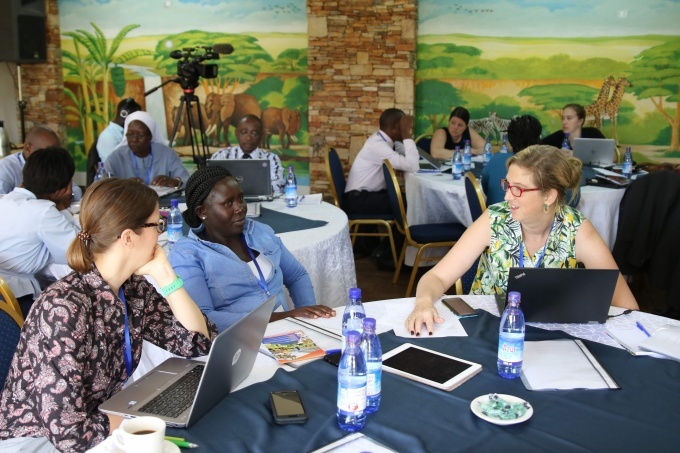 The deliberations over the five days were successful and yielded a clearer understanding of the study context and the program undergoing evaluation, as well as a clear implementation plan to move forward.